UPDATED: Thu., Nov. 9, 2017, 4:02 p.m.
KANSAS CITY, Mo. – Kansas City Royals manager Ned Yost broke his pelvis and several ribs during a fall on his property in Georgia. The team says the 62-year-old manager was working on a deer stand that gave way on Saturday. Spokesman Mike Swanson said Thursday that Yost underwent surgery at Grady Hospital in Atlanta and was to be transferred to a rehabilitation facility Thursday or Friday. Swanson said Yost will need a wheelchair for a short time. Yost is an avid hunter and outdoorsman. 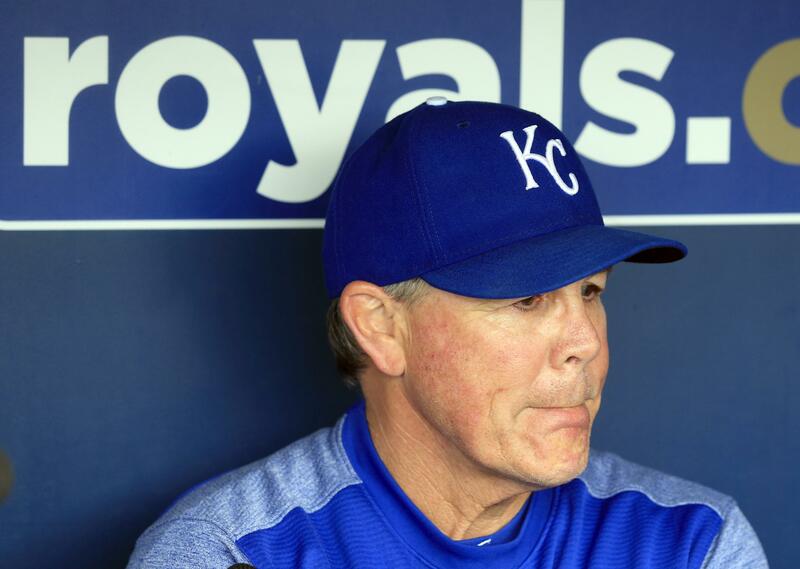 He has managed Kansas City since 2010 and led the Royals to the 2015 World Series title, the team’s first since 1985. Published: Nov. 9, 2017, 11:31 a.m. Updated: Nov. 9, 2017, 4:02 p.m.